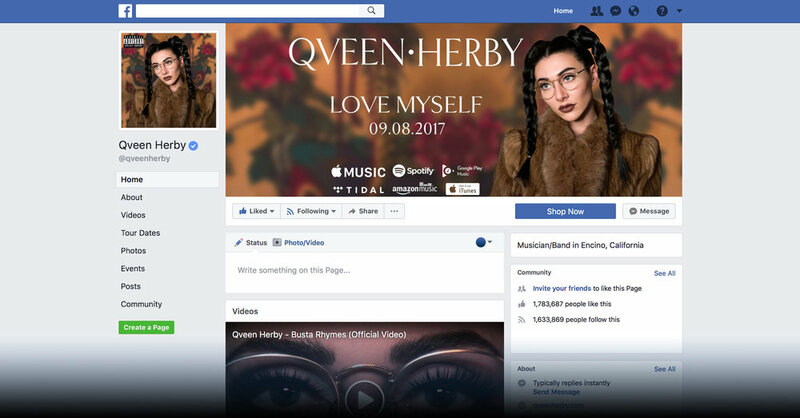 The work with Qveen Herby began and was truly anchored with social media branding. We created a concept that could be transferred to multiple relevant social media platforms if need be. 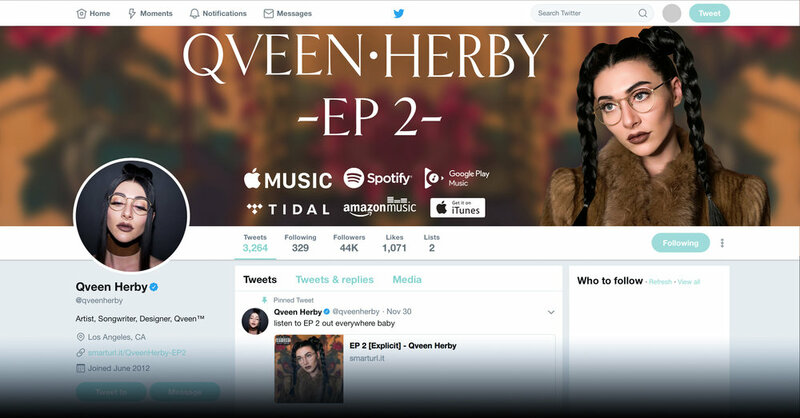 A strong partnership with the Qveen Herby team allowed us to curate video content used for stories on both Instagram and Snapchat to help promote the new EP.